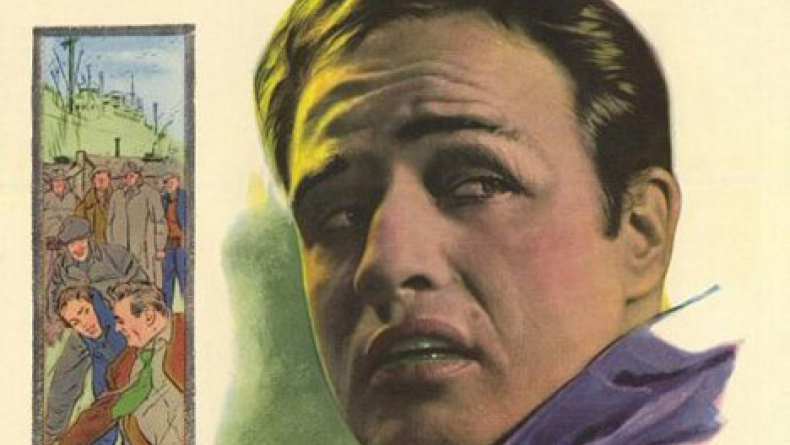 Terry Malloy (Marlon Brando) is a washed-up ex-prizefighter in his late twenties working on the docks for the local gang boss, Johnny Friendly (Lee J. Cobb). He feels depressed over his rag-to-riches rise to the top and eventual fall from the ring. The death of an old childhood friend, ordered by Johnny Friendly, fills him with terrible guilt, because he was unwittingly involved in the murder.